The Rolling Stones Song of the Day- Sister Morphine. 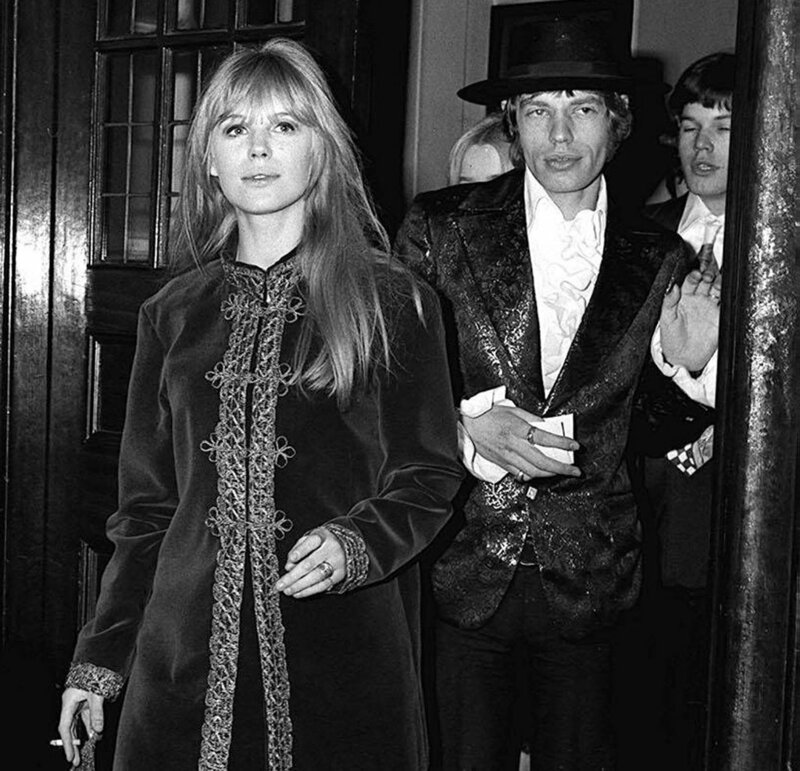 Sister Morphine was written by Mick Jagger/ Keith Richards and Marianne Faithfull. A week or so ago I featured Marianne Faithfull’s version of the song in my 1969 Song of the Day segment. She recorded and released the song before The Rolling Stones did. There was some legal fighting over giving her a writing credit- in the end she did get her share for helping write the song- with the lyrics. The Rolling Stones version [I tend to like Marianne’s version more} is on The Rolling Stones Sticky Fingers album. The Stones version has Ry Cooder guesting on slide guitar and Jack Nitzsche on piano-just like on the Faithfull recording. This is the only song on Sticky Fingers that Mick Taylor didn’t play on.